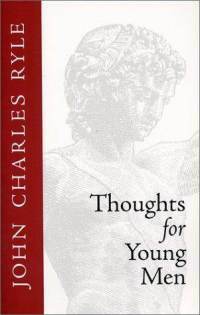 A scripture-saturated exhortation specifically aimed at young men from the timeless pen of J.C. Ryle. A must-read. 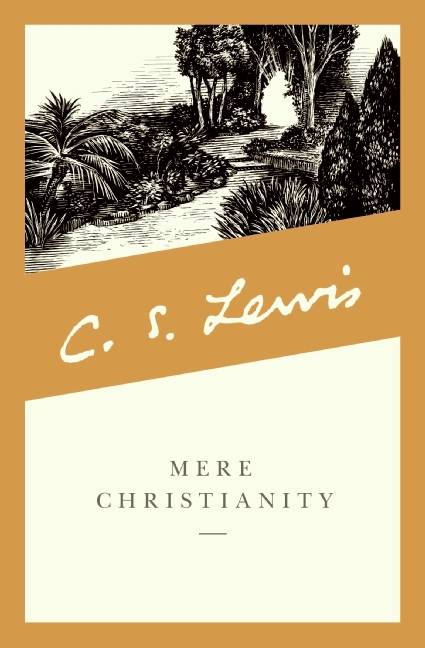 A thoughtful, eloquently-written defense of the Christian faith. If you haven’t read it, you must. 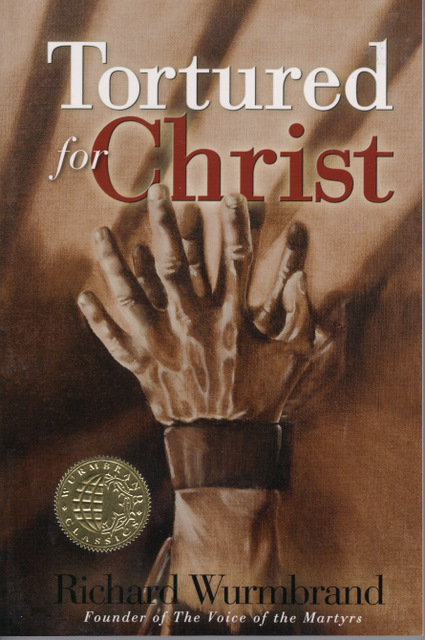 A superb handling of subjects many evangelicals today wouldn’t touch with a ten-foot pole, including the power and depth of indwelling sin, the necessity of holy living, counting the cost of following Christ… and that’s just for starters. This is one I have yet to read myself, but I’ve heard so much about it that I have little doubt it should be on this list. 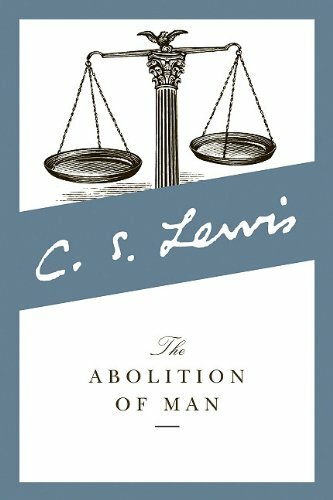 Despite purporting to be about public education, this Lewis book is primarily a razor-edged attack on relativism that simultaneously presents a superb argument for the necessity of recognizing objective values. 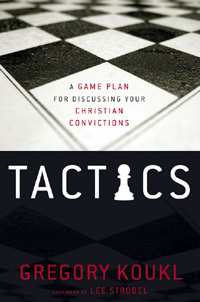 Essentially a game book for discussing your Christian convictions, specifically with non-believers. 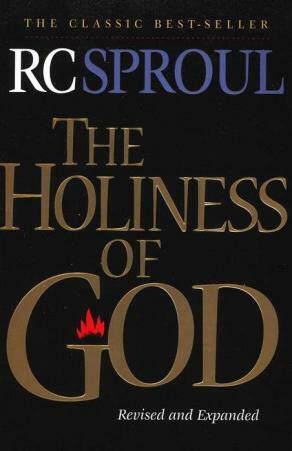 Koukl – who holds MA degrees in both apologetics and philosophy – introduces various techniques that will help you share your faith with others more confidently, graciously, and effectively. Fantastic stuff. 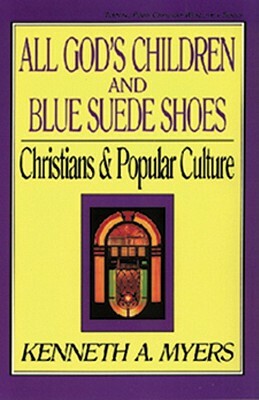 A thoroughly worthwhile read on how Christians should relate to pop culture. 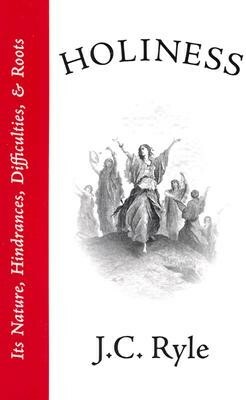 One of the clearest, most concise overviews of the fundamentals of the Christian faith I’ve ever read. 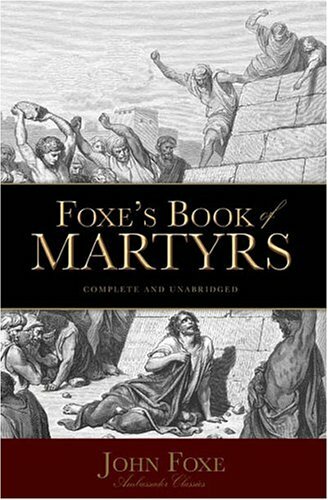 It’s short, but filled to the brim with rich, scriptural doctrine that you can really sink your teeth into. 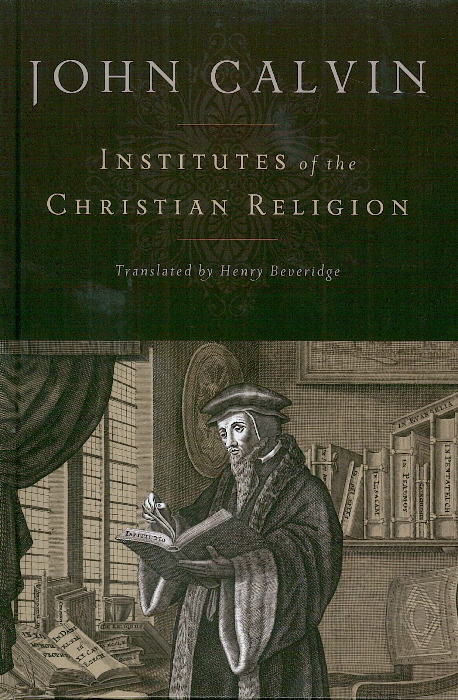 One of those books that, once read, is impossible to forget. And there’s no hyperbole in that statement, either. Have any recommendations of your own? Any book you think should be featured in future installments of this list? If so, be my guest and share ‘em down in the comments section. It’s official: today, September 29th, 2011, is the one year birthday of the Ink Slinger blog. And you know what? Soli Deo Gloria. I enjoy writing. I enjoy reading. I enjoy sharing about what I write and what I read. This blog has been a superb outlet for that. 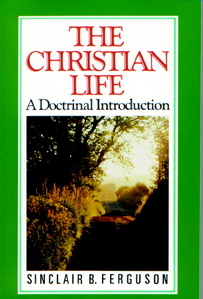 I am also a Christian, redeemed by grace, and as such, I am commanded “to do all to the glory of God” (1 Cor. 10:31). That includes writing. So I guess you could say my mission is to bring every ink blot captive to the obedience of Christ. And that, I think, is a pretty awesome assignment – certainly cooler than anything James Bond ever got to do. In honor of the fact that I have been able to survive (and thrive) in the blogosphere for one whole year, I’m gonna do what every blogger does: I’m gonna host a giveaway. Sure, I won’t get any points for originality, but hey, it’s a tried and true method for celebrating something special, right? So sit back, relax, and listen up. To participate in the giveaway, all you have to do is leave a comment on this post, sharing the title of the best book you’ve read so far this year; do that, and your name will automatically be entered for the drawing. Simple, right? The giveaway will end at 12:00 P.M. (Mountain Time) of Thursday, October 6th. Then the winner will be announced. Losers will be rounded up and shot. Just kidding. After a bit of scrambling and hasty editing, the first draft of my fifth short story is now available for you to read at this location. Click the link and take a look. As always, I would love to hear what you have to say once you’ve read it. Thoughts, opinions, rants, criticisms – all are welcome. Reader is rather unique, I think, among the stories I’ve written so far. For one thing, it’s not quite as creepily bizarre. It’s still strange, don’t get me wrong… just not as strange. For another thing, it was a harder story to write. I don’t know why, it just was. And lastly, I’m still not sure what I think of it. I’m rather ambivilant about it at the moment. But that may be simply because I’ve exhausted so many brain cells in staying up late to work on it. 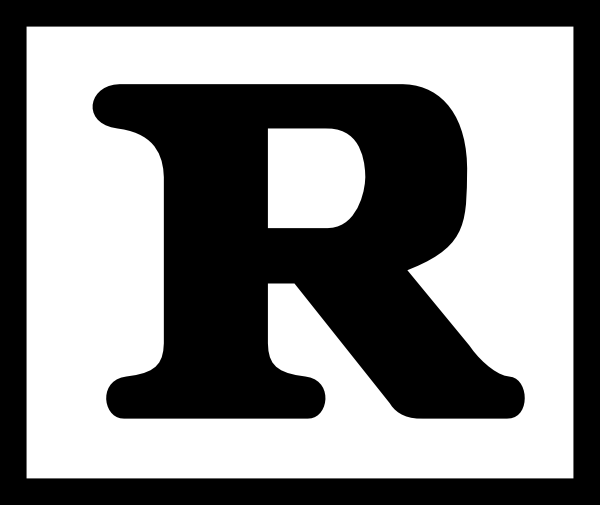 I think I need some serious R and R. That, or I should just stick my finger in an outlet. 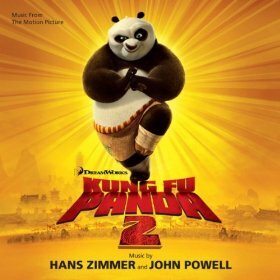 Hans Zimmer and John Powell’s collaborative effort on Kung Fu Panda 2 is one of the best film scores of the year. Period. Hands-down. No argument. Brimming with creativity and gusto, it’s a lush musical ride full of vibrancy, adventure, emotion, and fun. I mean, come on: this is Zimmer and Powell we’re talking about here. Can you think of a more awesome combination when it comes to film music? There’s not a single bad track on the entire album, which means you’re better off just buying the whole thing. Nevertheless, here are some standouts: Ancient China/Story of Shen is the opening cue, effectively showcasing the marriage of eastern and western styles and instrumentation that characterizes the rest of the score. Stealth Mode creeps along with playful ease, while Rickshaw Chase zips forward at full-throttle, hardly pausing for breath. Po Finds the Truth is the most emotionally-charged piece, and possibly the most memorable. The climax of the album is undoubtedly Zen Ball Master, a seven-and-a-half minute action cue with a brilliant incorporation of the main theme. Buy the MP3 album on iTunes or Amazon.com.